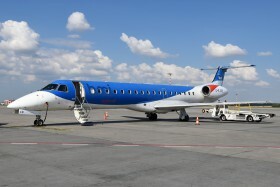 On an Adria Airways flight. 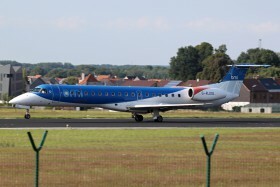 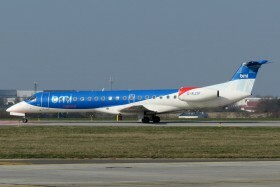 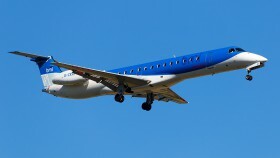 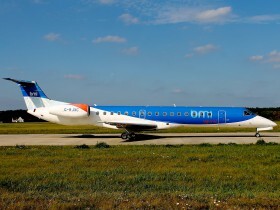 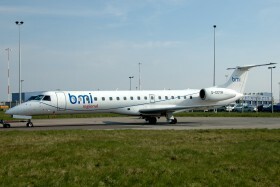 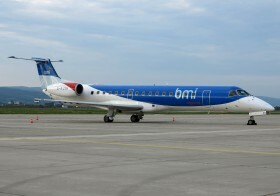 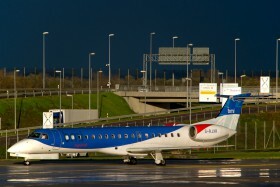 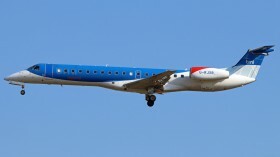 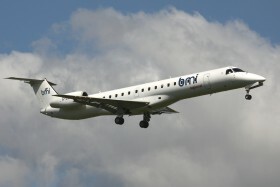 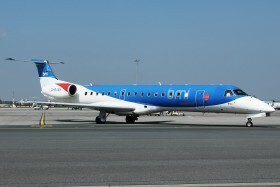 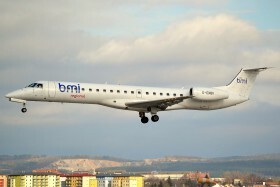 First departure on connection between Brno and Munich, by BMI Regional. 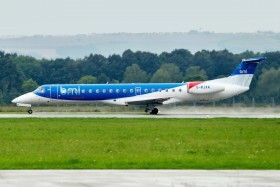 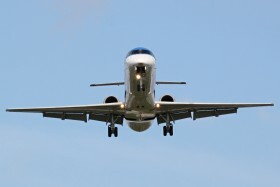 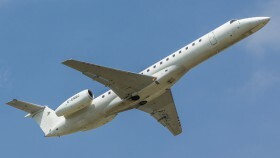 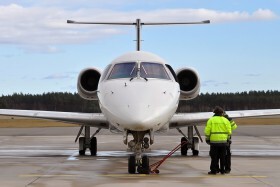 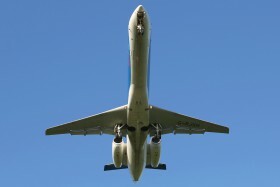 Open new Munich - Brno - Munich scheduled flights. 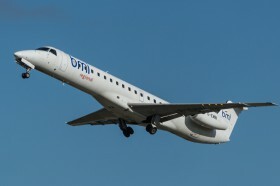 27.10. 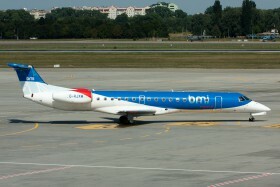 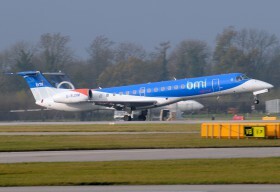 Scheduled flight BM 1845/1846 from/to Bristol.